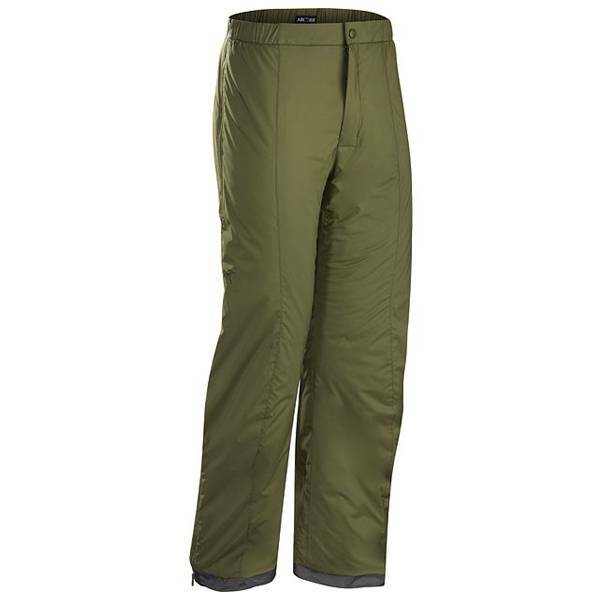 A lightweight and packable insulated mid layer bottom. 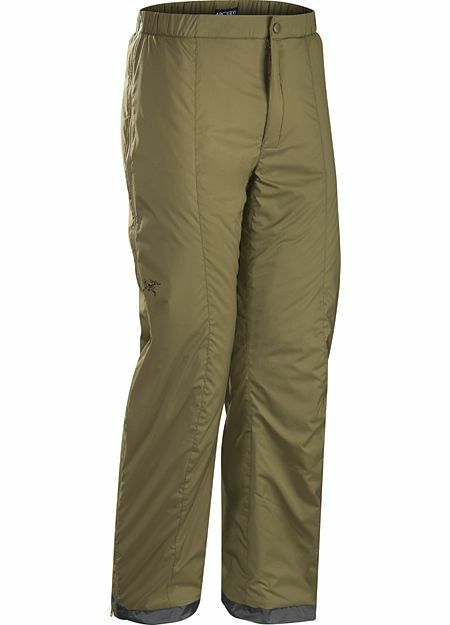 A lightweight and packable insulated mid layer pant. Outer shell is wind resistant and sheds light precipitation. 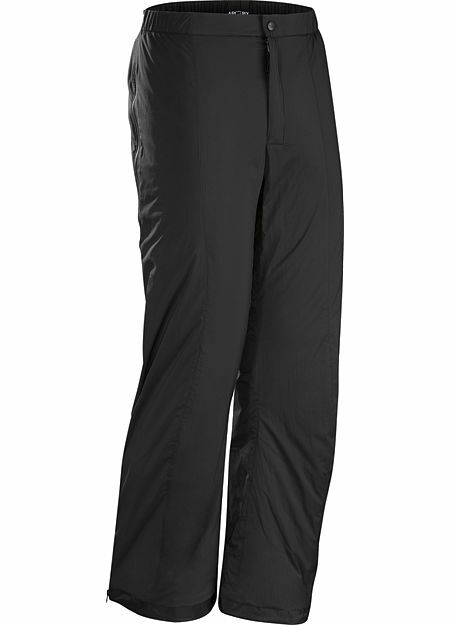 Provides cool weather warmth that can be worn as an outer layer or as part of a layering system.